Introducing: Castle Island Classics! – Castle Island Brewing Co.
We’re all about aluminum here at Castle Island. From Big Ern to Behind the Sun, just about everything we brew is packaged in cans. Wednesday, we roll out a brand new beer series — Castle Island Classics! As we continue to explore more traditional beers, we wanted to make sure these additions to our roster stood out for what they were: approachable takes on tried-and-true classics. All beers in this series will be packaged in bottles, rather than cans, to emphasize that rustic feel. For our first installment, we give you Petite Parapet. This easy-drinking grisette is built on a base of Pilsner malts, rye, and flaked oats before being hopped just a touch with Styrian and Magnum. A 3.3% ABV keeps that mix light and summer-ready, while a French Saison yeast adds a tinge of spice and depth to each sip. It’s crisp, dry, and ready for those sun-drenched days ahead. 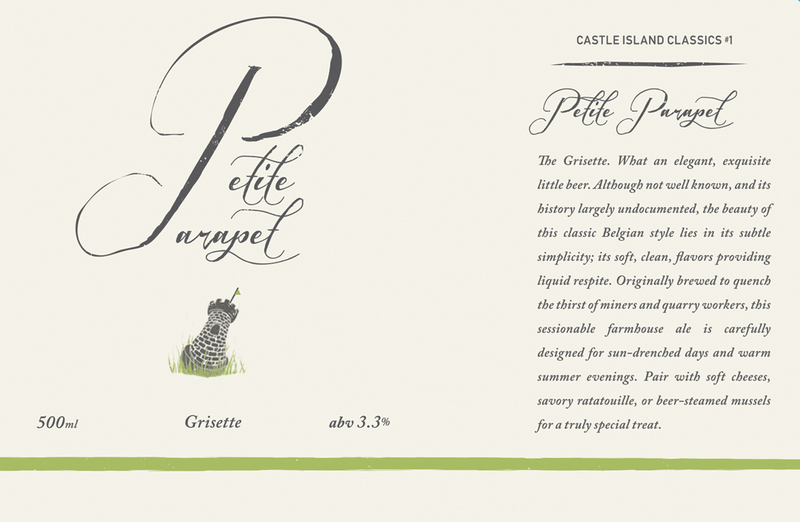 For those unfamiliar, grisettes are essentially lightweight saisons. While the style’s exact history is largely unknown, we do know they were originally brewed to quench the thirst of miners and quarry workers. One sip and you’ll see why: soft, clean, and effervescent flavors that provide pure liquid respite. We carefully constructed our interpretation of the style around that, and couldn’t be happier with the results. 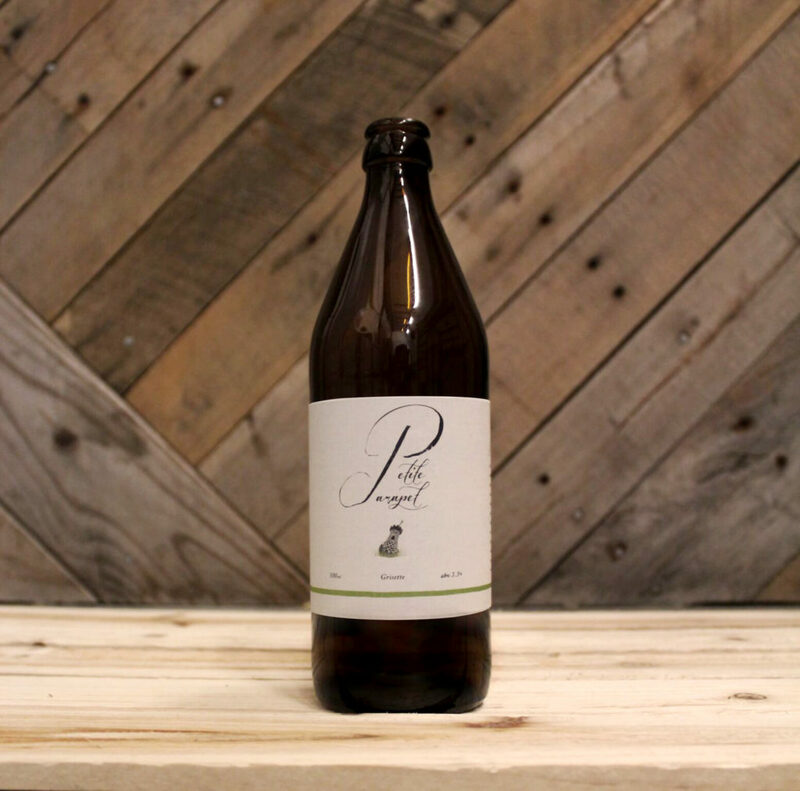 Petite Parapet will be available in bottles and on draft this Wednesday, June 13, at 11 am sharp. For now, our Classics will only be available out of our Norwood taproom. And Petite Parapet is just the beginning: we’re well into scheming what our next Classic will be, and can’t wait to share these takes on history with you. Until next time.